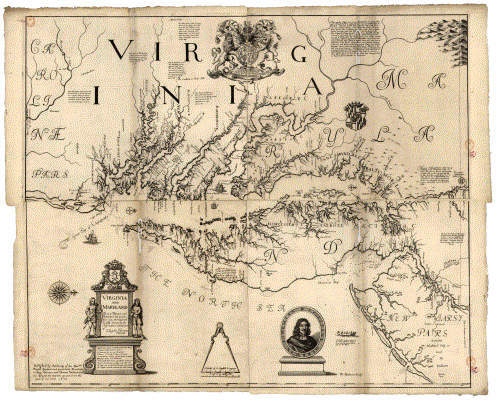 What Can You Do to Improve our Watershed? Our community has an amazing story! 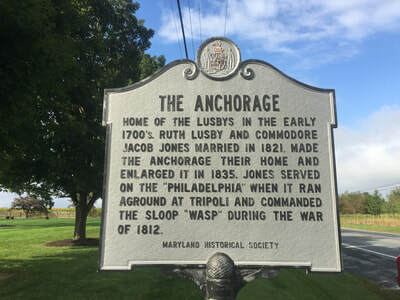 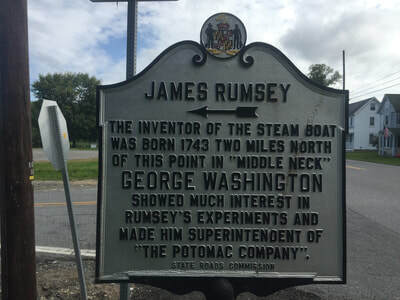 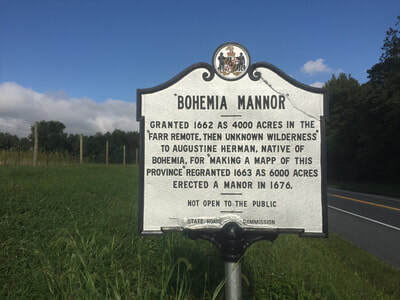 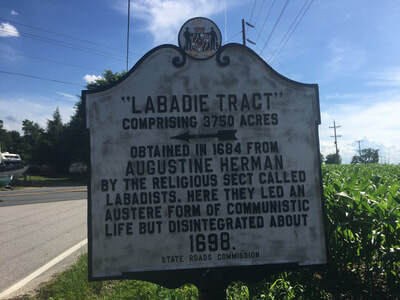 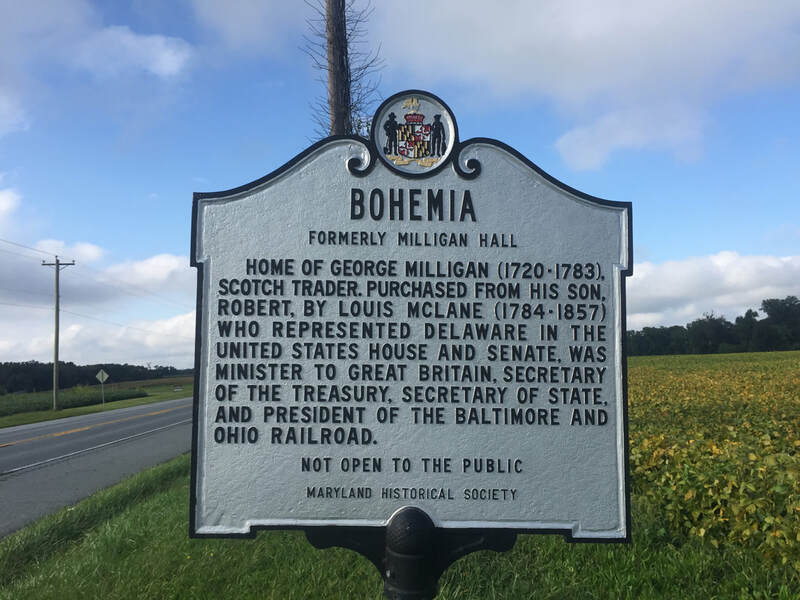 Here are some historical markers you can find along the roadways in the Bohemia River Watershed. Here also is a picture of Augustine Herman's 1670 map of the Chesapeake Bay (courtesy of the Maryland Historical Archives). 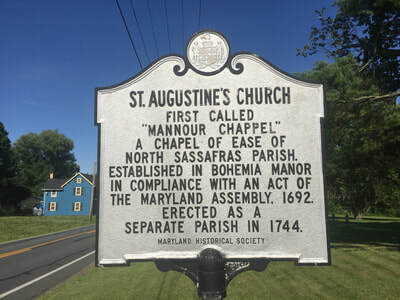 As part of his compensation for making the map, Augustine was given his choice of a parcel of land. 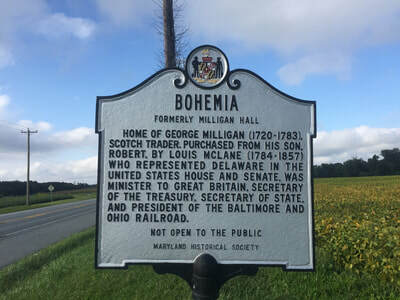 After seeing the entire Bay, he picked what he considered to be the best, most beautiful land...our watershed..and named it "Bohemia" after his homeland in eastern Europe. 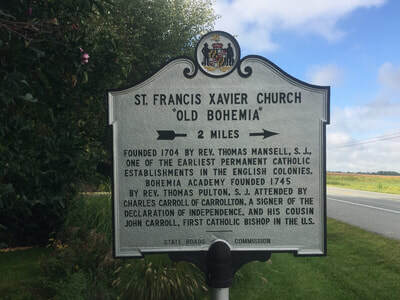 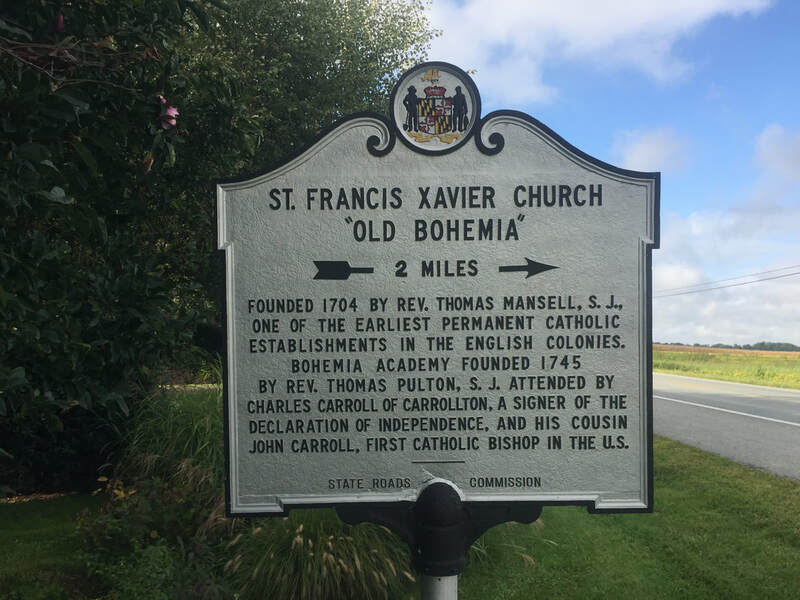 Friends of the Bohemia, Inc.